One of the goals of victim service systems is to develop and expand the capacity to serve victims through various networks of organizations and agencies so that every victim has access to a comprehensive, coordinated, seamless service delivery system. The Department of Public Safety introduces its newly developed Restitution and Victim Services (RAVS) program funded by the Victims of Crime Act grant which provides information, support, and referral assistance to crime victims and the general public. Our centralized core team is responsible for ensuring that court ordered restitution is collected and disbursed to the Crime Victim Compensation Commission (CVCC) for payment to victims, survivors, or other payees. We work closely with our jail/correctional facility staff to ensure that restitution activities are being consistently managed for the duration of an offender’s incarceration. 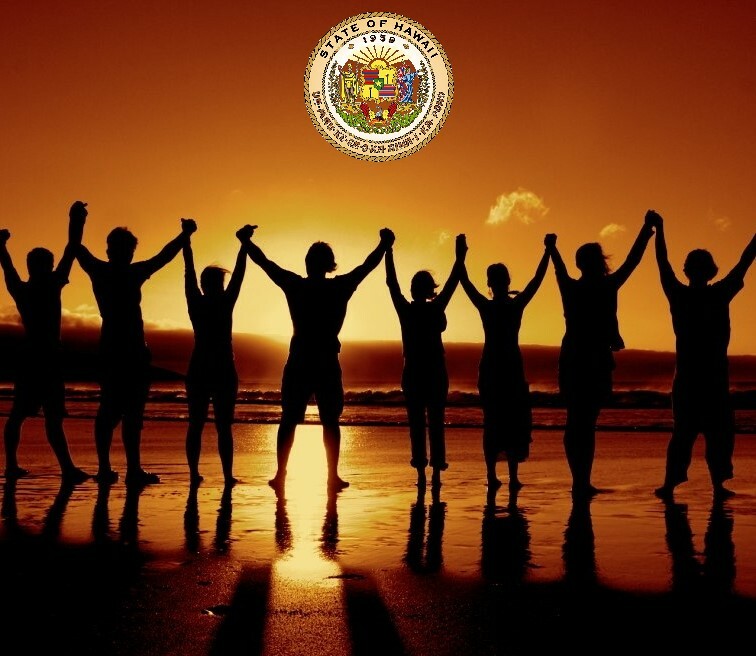 We are here to answer questions that victims of crime or the public may have regarding restitution, compensation, victim notification services (HI SAVIN/VINE), offender’s custody/release, and the criminal justice process; and to give information and referrals to other services and resources that crime victims may need. How are we doing? Please let us know! Click ‘here’ to take our survey. This product was produced by the Department of Public Safety, Restitution and Victim Services office and supported by grant number 16-VA-23 awarded by the Office for Victims of Crime, Office of Justice Programs, U.S. Department of Justice through the State of Hawai‘i Department of the Attorney General. 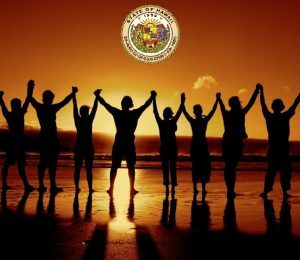 The opinions, findings, and conclusions or recommendations expressed in this product are those of the contributors and do not necessarily represent the official position or policies of the State of Hawai‘i Department of the Attorney General or the U.S. Department of Justice. The main goal of the Victim/Witness Kokua Services is to provide specialized services to victims/witnesses of violent crime who are going through the criminal justice system. These crimes include as saults, sexual assaults, terroristic threatening, kidnapping, reckless endangering, spouse/partner abuse, child abuse, and elder abuse. Surviving family members of homicide, manslaughter, and negligent homicide cases receive support services and case information. Office Hours: Mon.-Fri., 7:45-4:30 p.m.